Its often been said that what you wear defines who you are. Save for certain accessories, watches are generally considered to be the only universal jewelry for both ladies and gentlemen. Thus, the choice of timepiece for any professional is an equally important one. 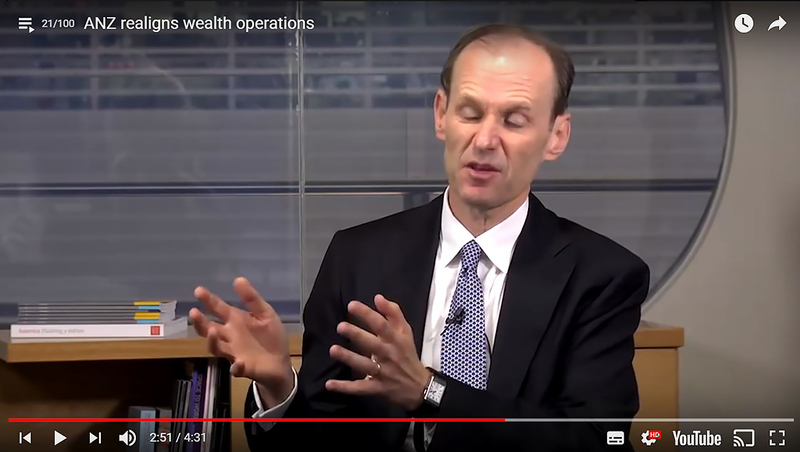 In this installment of Spot the Watch, we focus on three notable finance professionals. Two of whom are head honchos of their respective bank in the city state of Singapore – home to Deployant and many serious and high-end collectors. Here is our Banker’s Edition of Spot the Watch. 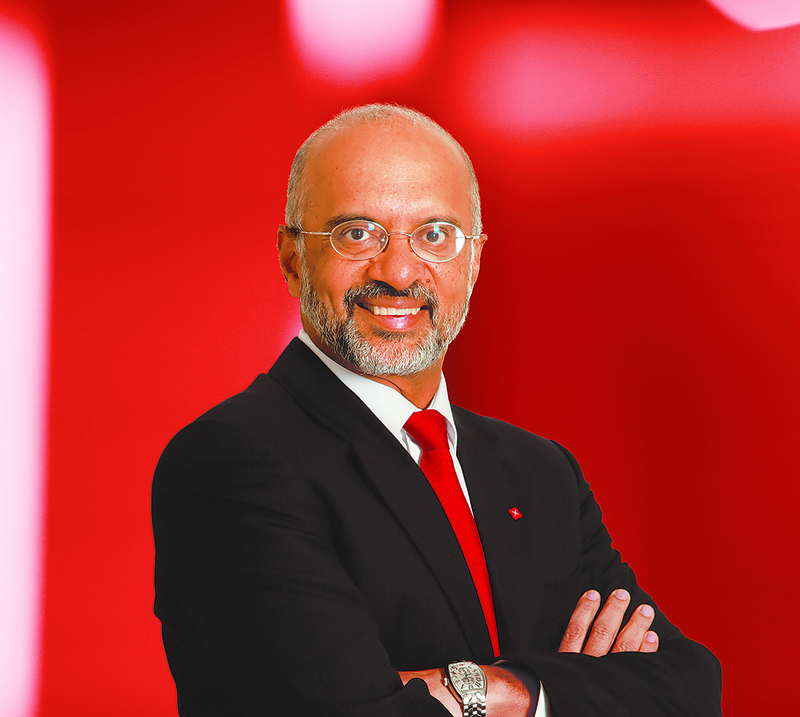 We begin with Mr Piyush Gupta, who happens to be the most well-paid CEO on this list. His watch of choice? Perhaps a rather suiting one: A Franck Muller Master Banker 5850 MB. It appears to be Mr Gupta’s “daily driver” as he was seen in several photos with the same watch. As its name suggests, the Master Banker was designed for business professionals. It features the ability to keep track of three different time zones that are adjusted via a single crown. More importantly, the movement is able to account for half time zones in emerging markets such as New Delhi, Yangon etc. A practical and sensible choice indeed. 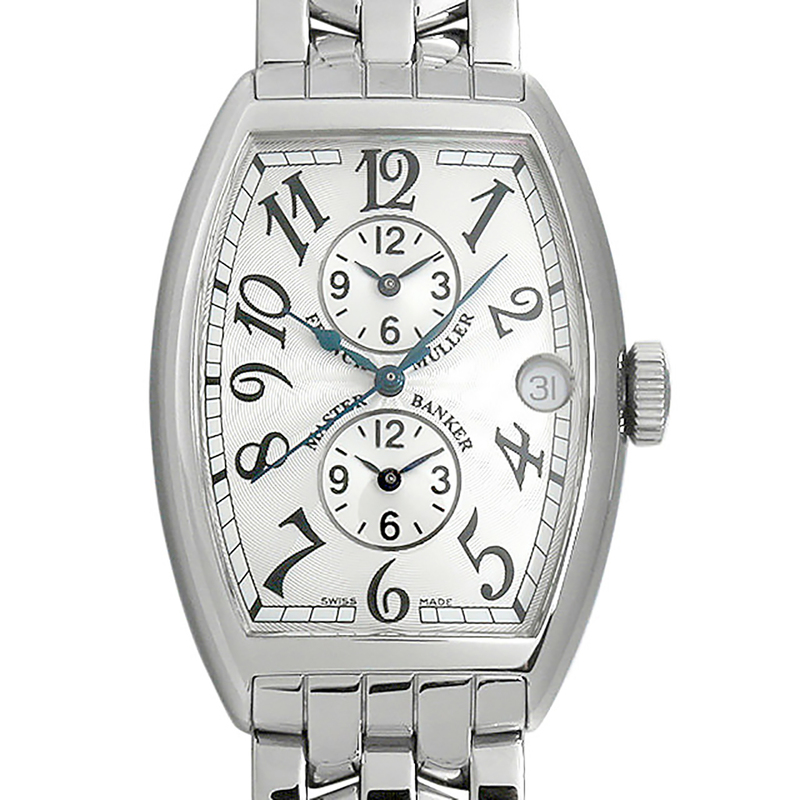 This model has been discontinued as its not seen in the current Franck Muller catalogue. A similar 18k white gold version (ref. 6850 MB) also exists, but, stainless steel would be the most popular choice. 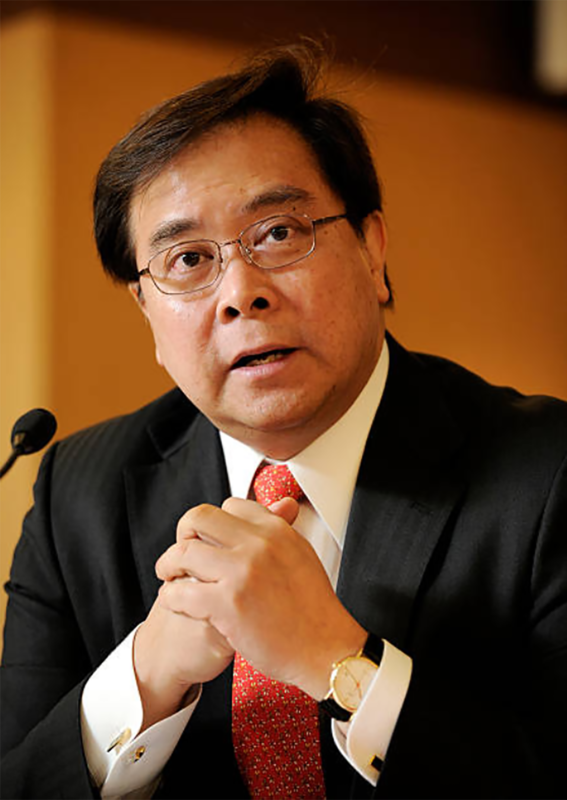 Next up, we have Mr Samuel N. Tsien, whom was named best CEO in 2016. A closer view of Mr Tsien’s wrists. The bank executive was spotted wearing an IWC Portofino Rose Gold on several occasions. With a conservative size and thickness of 38mm and 8mm respectively, the Portofino (ref. 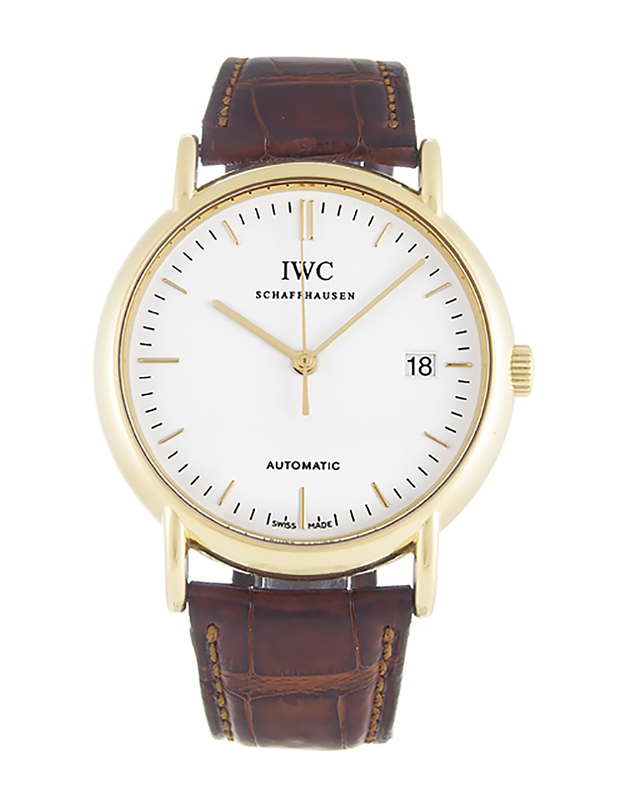 IW353314) is a good choice for an everyday dress watch. Once again, it’s a discontinued piece. For our final spot, we have a treat for all the purists out there: a Jaeger-LeCoultre Grande Reverso Ultra Thin Duoface. 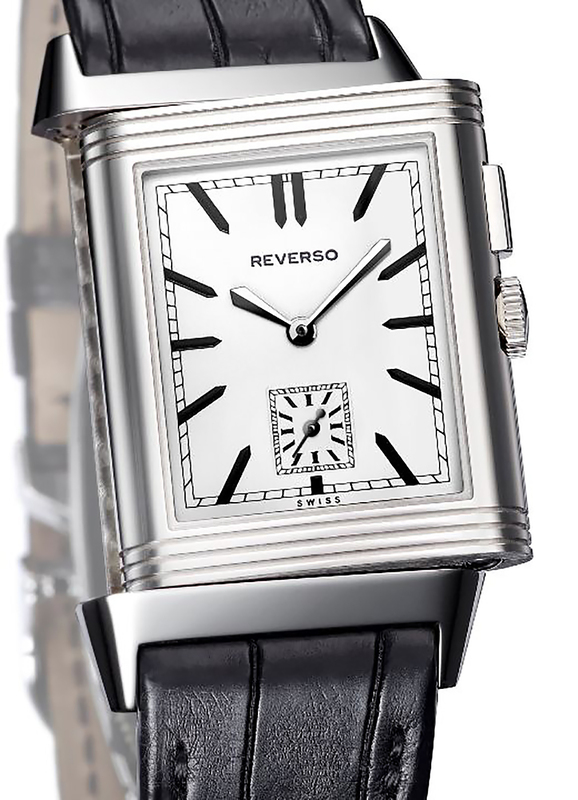 Originally designed as a sports watch for Polo players, the Reverso has seen countless iterations over the years. The model which Mr Elliott wears sports the ability to tell two time zones – with the second a flip away. It is definitely a solid timepiece, and one that will serve well in all situations – from meetings to conferences. Salute for the tasteful choice! That concludes this episode of Spot the Watch!